WCQ: Will It Rain in Ndola? The heavens were opened in the early hours of the morning and the rains have been on a steady downpour. It is a lazy morning to leave your bed and blanket with the sound of the rains filtering through your window or battering your roof. It is the international break and the 2018 World Cup qualifiers are on in every continent and maybe in space – who knows. There have been goals across board but will there be goals in Ndola. Arsenal’s Alex Iwobi have travelled with the Super Eagles of Nigeria to face Zambia in Ndola. It is the 1st of the last phase of qualifiers and Rohr’s first game in charge. Kelechi Iheanacho’s 77th minute goal gave Nigeria a 1-0 win over Tanzania in Rohr’s 1st game. Records from previous meetings are in Nigeria’s favour with 5 wins and 4 draws in 12 competitive meetings. 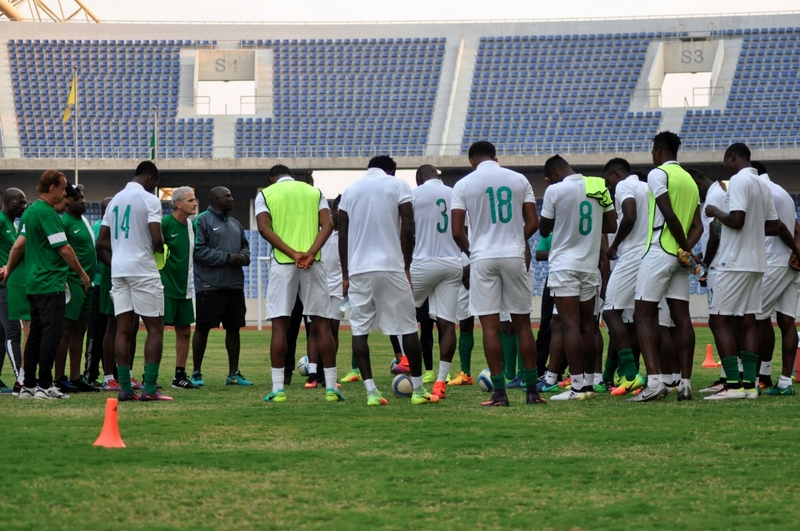 Can the Super Eagles get their 1st victory in Zambia? Three consecutive wins puts Nigeria in a good mood – although 2 of those 3 were friendly games. Victor Moses, Odion Ighalo and Isaac Success missed out of team. They may not be missed if Iheanacho and Obaje fill up the shoes properly. Irrespective of who starts or plays, a draw should be the worst of results from Ndola. Algeria and Cameroon will be tougher. I would love the rains to fall in Ndola – i mean goals. But Ekong and Emeruo will do well to keep the rains away from Ikeme. Mikel and his midfield gang should channel the rains to the Chipolopolo side. Will Iwobi score his first international goal? Will Iheanacho score in the 77th minute again? Will Musa come to the party? He has not scored since a 2-0 friendly win over Niger in Port Harcourt in September 2015.